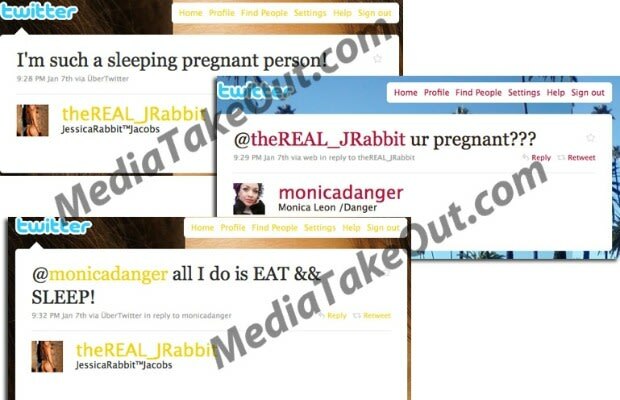 COMPLEX SAYS: A baller's cardinal sin: impregnating a groupie! If this is true (we pray it's not), we wish someone would've put T'wolves rook Wesley Johnson up on game. A few weeks ago, the fourth pick of last year's draft was rumored to have gotten well-known baller-chaser Jessica Rabbit pregnant. Rabbit had been linked to several NBA players (she's followed by five of them) before allegedly hitting the jackpot with Johnson. This must be her theme song.